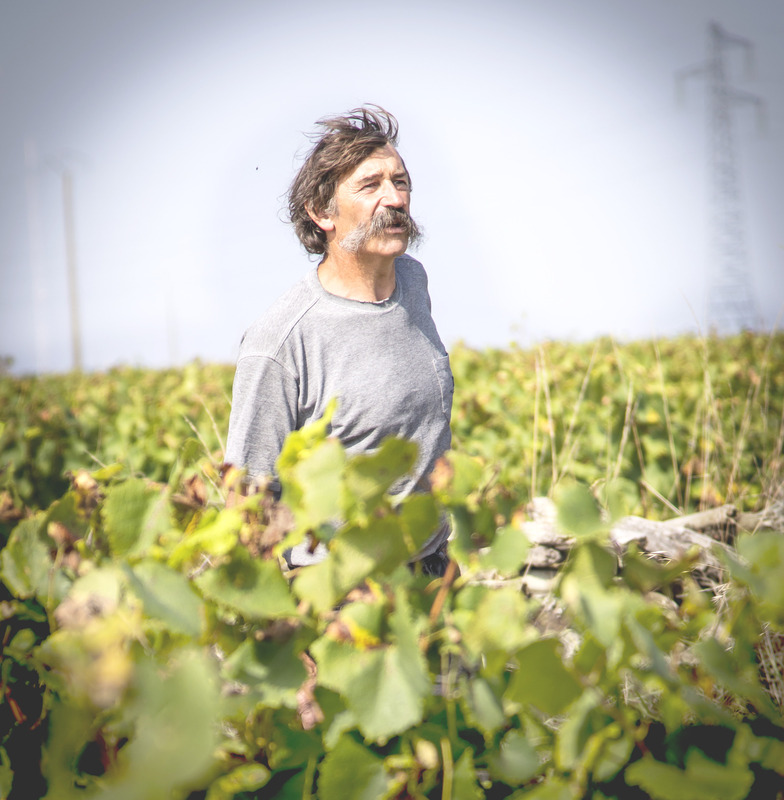 A belief in the Muscadet Sèvre et Maine appellation, a desire to look further than conventional winegrowing techniques and the search to produce technically well-made Muscadets have helped Domaines Landron to develop. 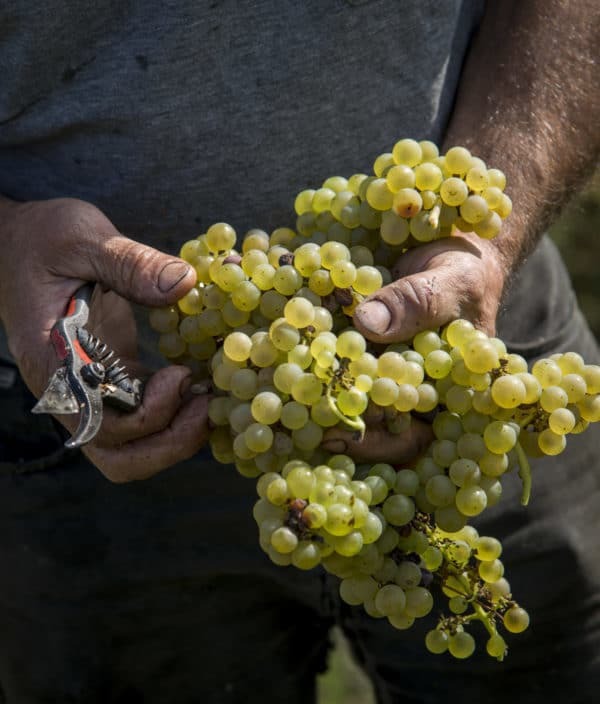 The story began in about 1945, after twenty years of existence of the Muscadet Sèvre et Maine appellation. 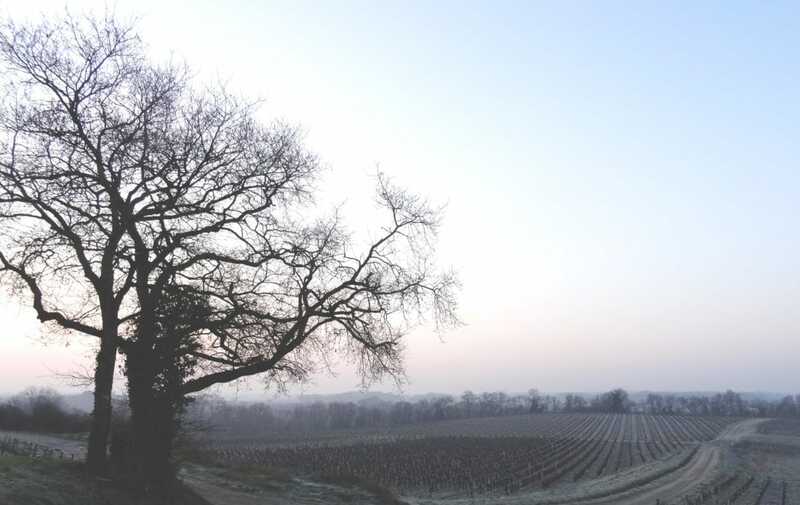 Pierre and Julien Landron, father and uncle respectively of Joseph (Jo) Landron, bought land in need of clearing, then planted vines on it to create the three-hectare family holding. From 1950 to 1975, they converted land left uncultivated during the wars into vineyards and swapped and bought land, thus building a viable wine estate. 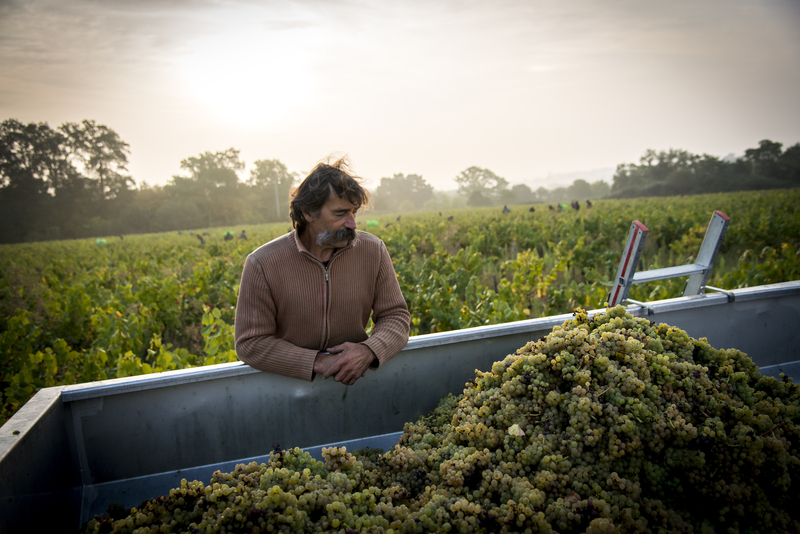 After having developed the estate together for many years, Pierre and Julien Landron went their separate ways. The estate, however, kept going. Jo Landron went into business with his father and bought new plots of land. In the early 1980s, Jo Landron and his father, Pierre, began selling directly to customers and exporting their wines abroad. 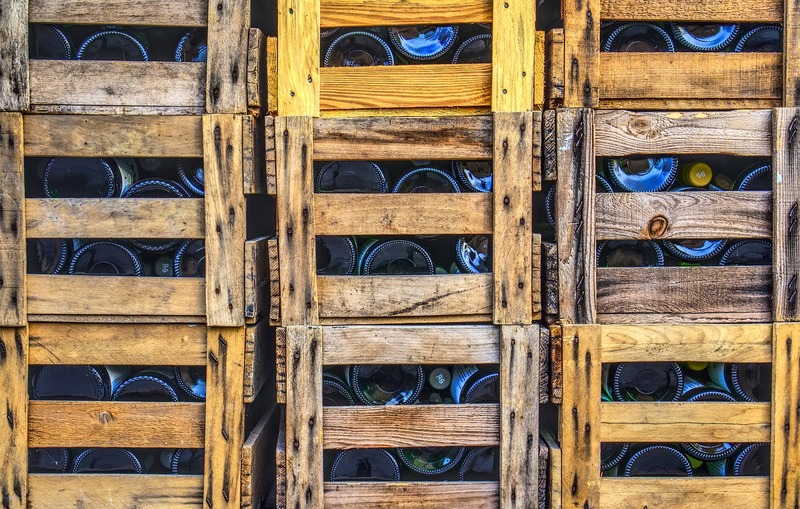 In 1988, they started exporting to Germany, the UK, Belgium and the Netherlands. 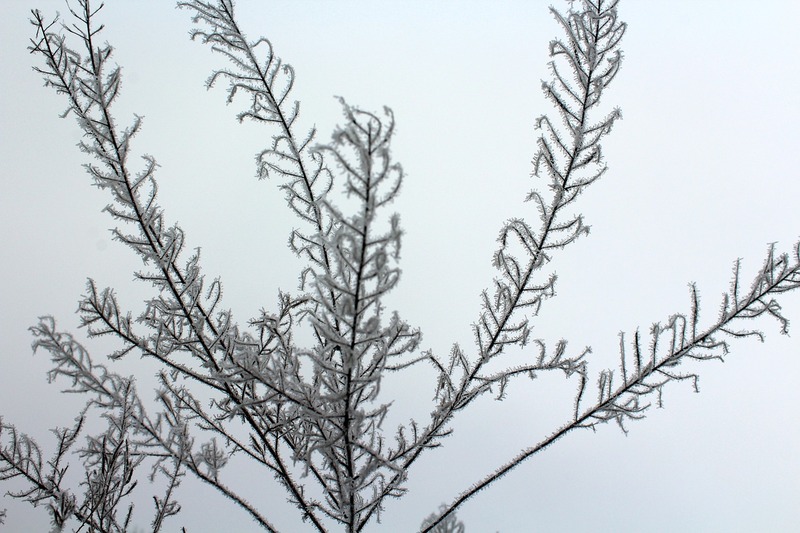 An incident in the vineyard, in which the vines were almost poisoned by weed killer, was the trigger for abandoning the use of herbicides. This event caused a real awakening. Tilling was introduced that same year. Pierre Landron, the father of Jo Landron, took his retirement at the start of 1990. 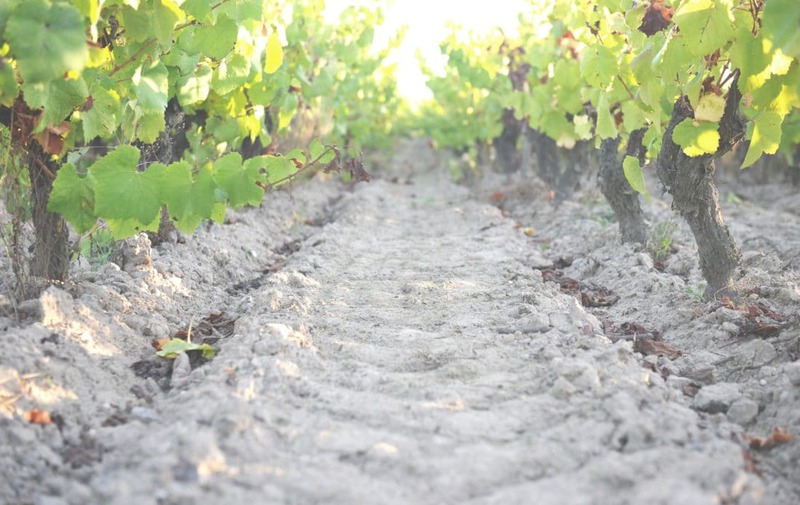 The conversion of the 20 hectares of vineyards to organic winegrowing began in 1999. Jo Landron’s long-time dream became reality. 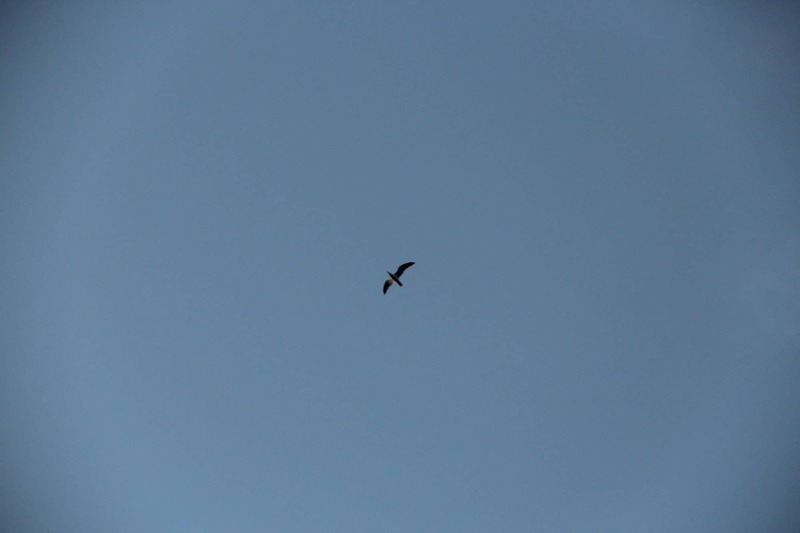 In 2002, the estate achieved its first Ecocert certification which demands compliance with very specific criteria. 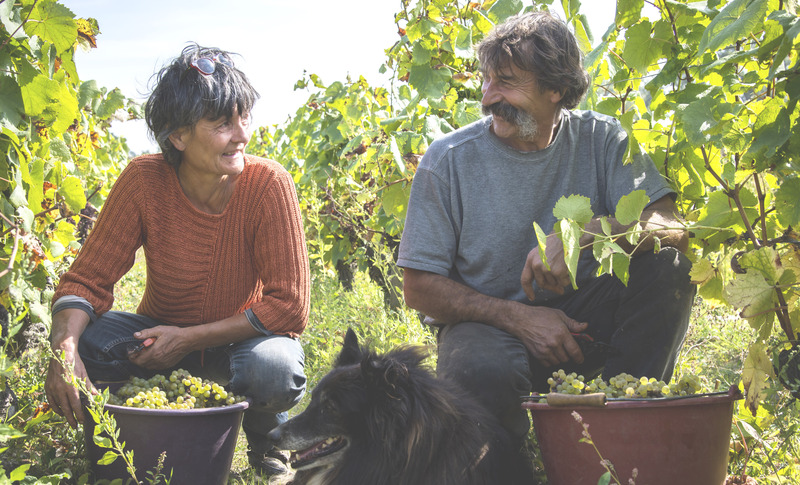 With treatments like horn manure, silica, and valerian, and stinging nettle and horsetail teas, the estate eventually joined the biodynamic winegrowing movement already followed by other estates in France and abroad. 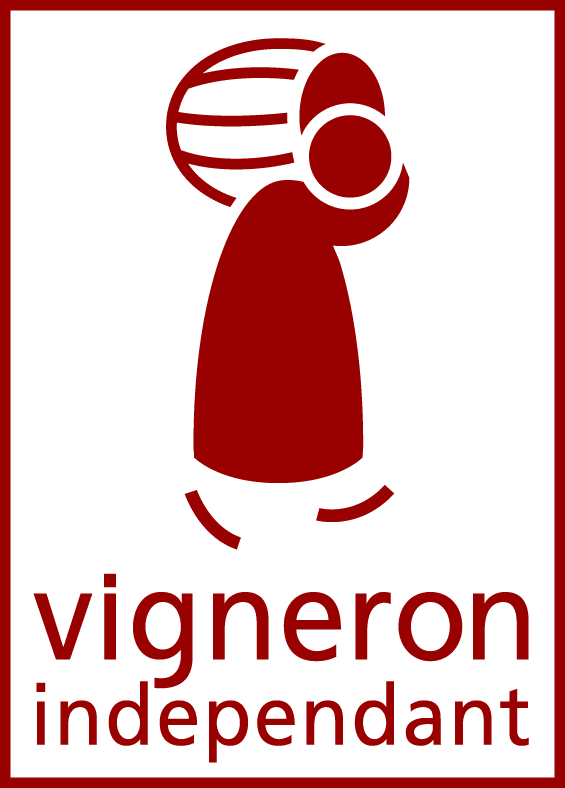 Domaines Landron was honoured to become entitled to use the Biodyvin label and to become a biodynamic certified estate (its treatments, soil preparation methods and vine care are done in harmony with cosmic patterns, taking into account the influence of the moon and stars). 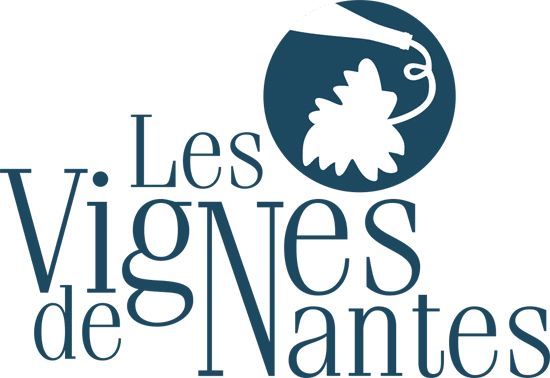 The Vignes de Nantes association, founded in 2011, today has 18 members from the Muscadet winemaking scene, including Domaines Landron. Every wine estate’s most important building is its winery. Offices and visitor reception rooms are often improvised in make-shift premises which sometimes become their permanent home. 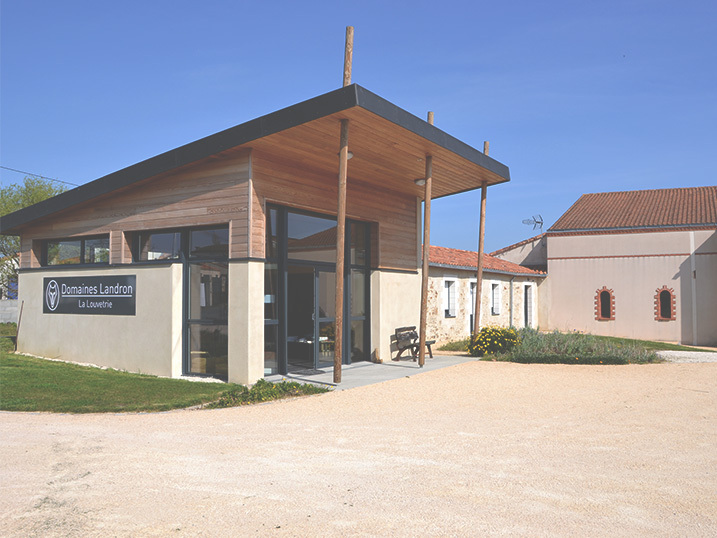 In 2012, a new visitor facility, offices and kitchen were completed at Domaines Landron. An initiative called the Epaulée Nantaise, launched in Autumn 2017, proved the good relations developed with the on-trade over the years. 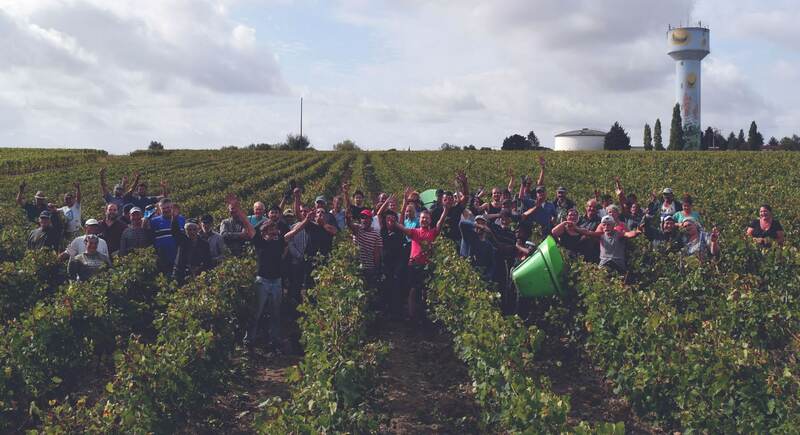 Thirty restaurant owners spontaneously decided to take action to help thirty of their winemaker friends after the spring frosts that devastated crops in the Nantais vineyards. Better still, ties were forged between those involved and plans for a second event were being made in summer 2018. 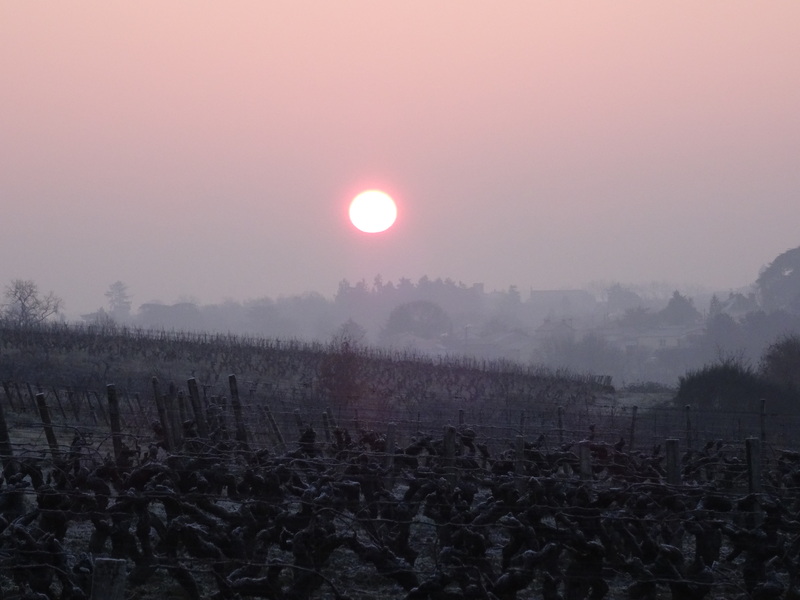 Domaines Landron put people at the centre of their concerns. Every member of the team plays a role in shaping and enhancing our vision. Meet the team!